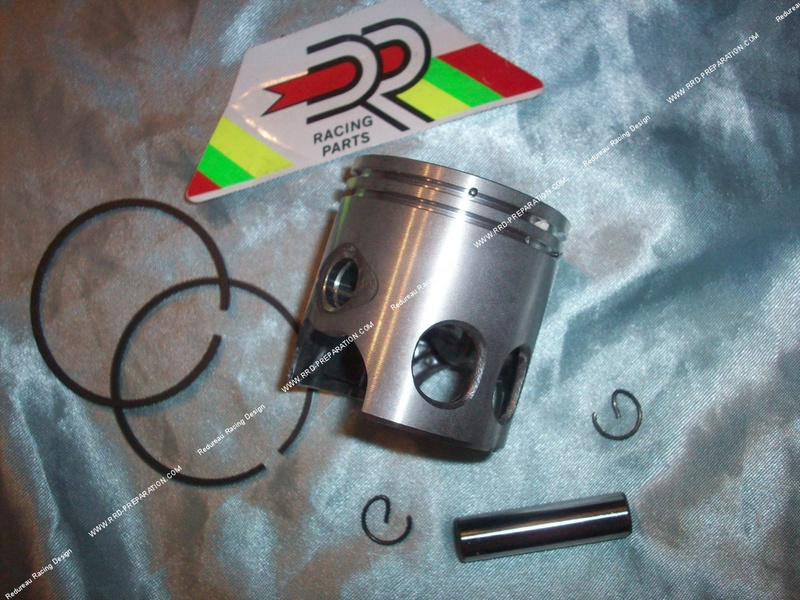 Full replacement piston engine for vertical and horizontal minarelli scooter. Comes with 10mm axle, 2 segments including one chrome clips G and piston. Choose the dimension 47mm if the cylinder has not been bored out and 47,4mm if the réalesez upon compression or for more power.